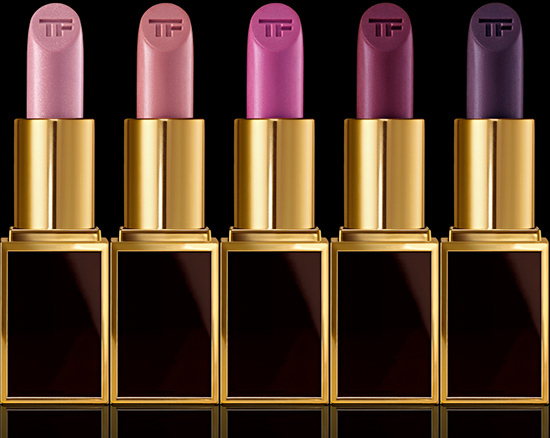 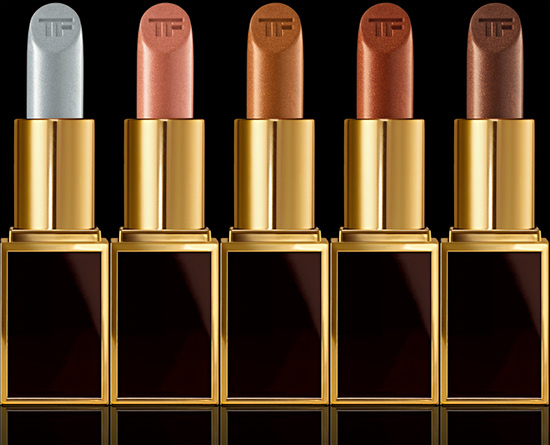 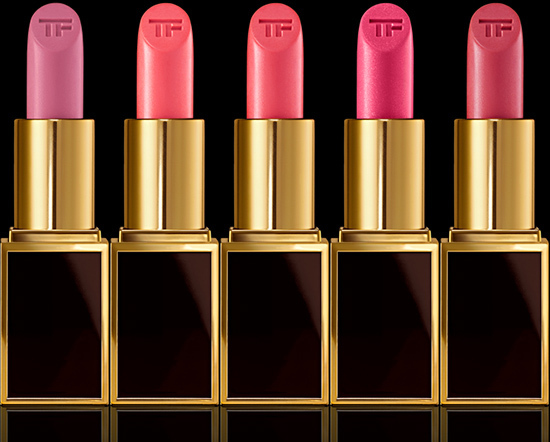 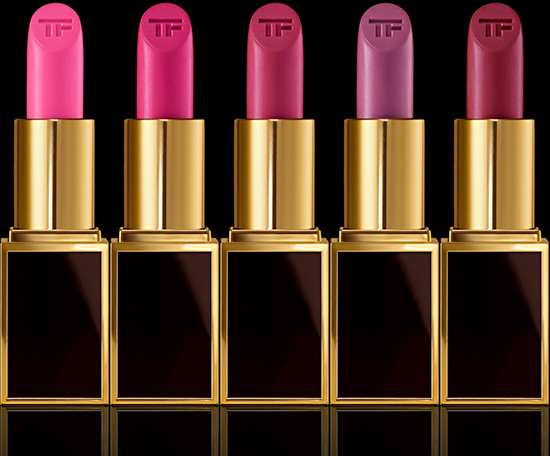 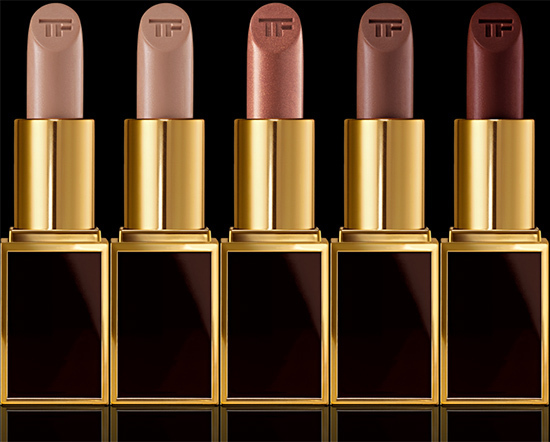 This will be my new beauty addiction for February: this limited edition collection consists of 50 clutch sized lip colors named after the characters in Tom Ford’s life. 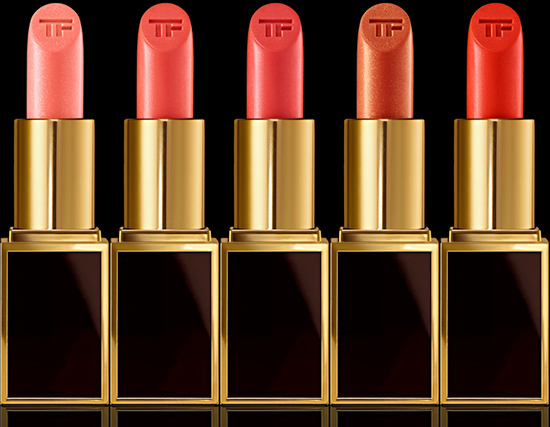 Finally, I can fit my favorite lip color in the teeny-tiny little bags that we all will carry this summer. 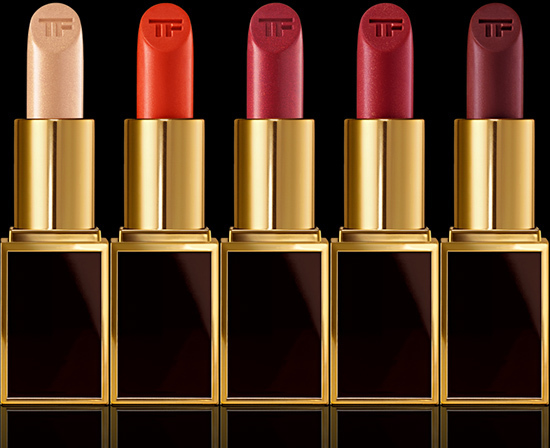 Here is the selection to choose from, another tough one. I want all the boys for me… The limited edition collection will be available in Switzerland from February 23, 2015 at the Tom Ford counters Jelmoli Zurich and Globus Geneva.